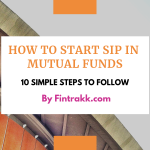 Looking to invest in SIP ? This Infographic will help you to get started !! 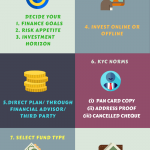 How to invest in Systematic Investment Plan/SIP in Mutual Funds? What is SIP? 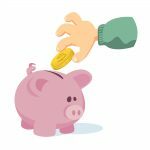 What are the benefits of investing through SIP?